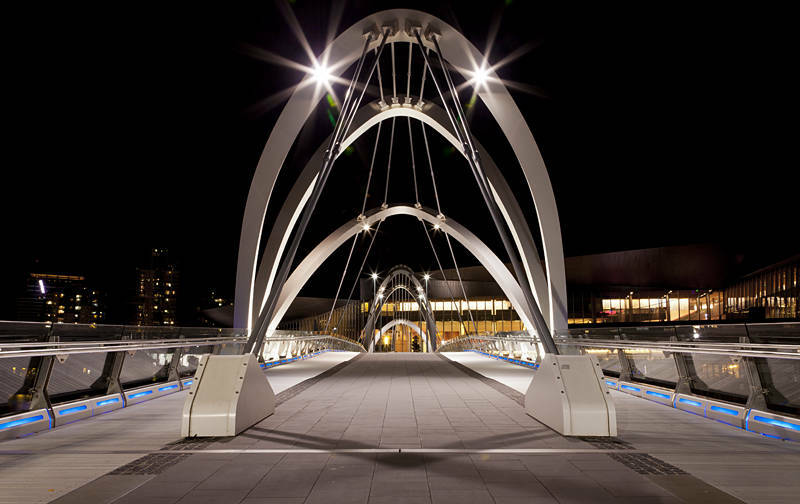 This is the new convention centre foot bridge crossing the Yarra River in Melbourne. We have been into Melbourne three times now. First by van, then on foot and most recently by train. The $11 return train ticket from Lara was suspiciously close to the $12 you pay for all day parking near the centre. In general parking in Australia is exceptional. There is always plenty of space and its almost always free. In fact even in Melbourne there are spaces on the street in the centre as long as you don’t mind paying $4 per hour. The train took about 40 minutes from the free car park at Lara. The seats were all taken when we got on but there was still plenty of room. We have not yet resigned ourselves to working at a Casino again but we decided to take a look at the Crown Casino out of interest. Despite looking every bit like the unwashed homeless travellers we are we walked straight in. It must be said Australia does casinos on a scale Las Vegas would be proud of. Despite the lavish building and the familiar games we decided going back into that life would be a last resort.